If trademarks were easy, the USPTO wouldn’t reject thousands applications each year. If trademarks were easy, I wouldn’t travel to several conferences a year to learn the latest from other experts. If trademarks were easy, every new business would have a creative and distinct brand name. If trademarks were easy, they wouldn’t also apply to sounds, colors, buildings, packaging, costumes, and other nontraditional indicators of source. If trademarks were easy, I wouldn’t have published more than a thousand posts on this blog. 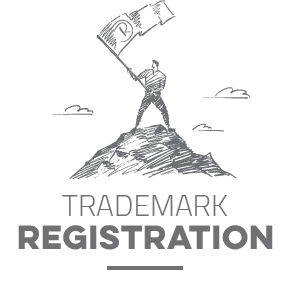 If trademarks were easy, it wouldn’t be so enjoyable to teach and mentor law students and young associates in the field. If trademarks were easy, they wouldn’t be so important as an asset. If trademarks were easy, I wouldn’t have spoken on the topic to dozens of conferences over the years. If trademarks were easy, successful businesses wouldn’t stockpile them. If trademarks were easy, there wouldn’t a government manual about trademark application procedures that is hundreds of pages long. If trademarks were easy, there wouldn’t be hundreds of firms specializing in the field. If trademarks were easy, I would have stopped learning new things about them years ago. If trademarks were easy, they wouldn’t be nearly as valuable as they are.